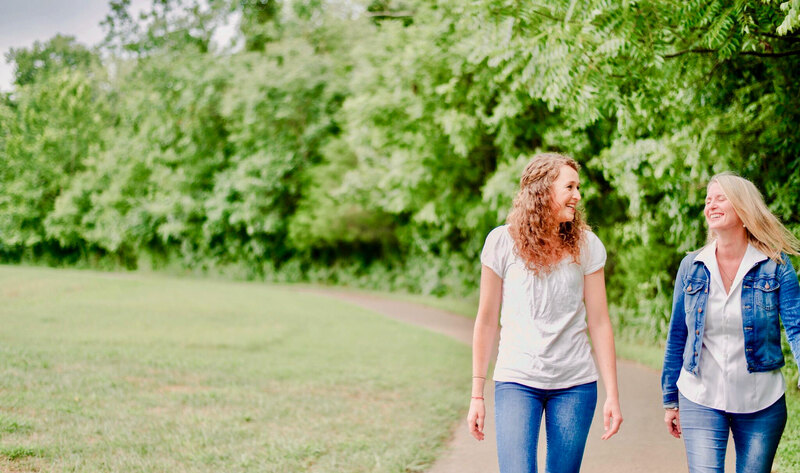 I’m a writer, speaker, and come-alongside mentor who delights in helping women drink in and pour out the truth and love of Jesus in relational ways. What if making disciples could be as easy as inviting a friend to coffee? Seasoned coffee-date discipler Kim Aldrich shares biblical and relational principles that help you transform good conversations into God conversations... and coffee dates into discipleship! "In DiscipleSips, Kim pours out a giant mug of wisdom. All we readers need to do is take a sip." Sometimes a change is as good as a rest! your BRAIN & BODY are exhausted? inspiring images and timeless truth. What if an experienced coach could help you find your "stroke" and finish your book? You don't have to struggle alone - let's partner together! Is Your God Wifi Working? LOVED TO OVERFLOWING – YOU WERE MADE FOR THIS! There is nothing wrong with the church that discipleship won’t cure. We are invited to make a pilgrimage – into the heart and life of God. comes only to those who have devoted their lives to something greater than personal happiness. God's aim in human history is to create an all-inclusive community of loving persons with God Himself as its primary sustainer and most glorious inhabitant. Love and hurry are fundamentally incompatible. Love always takes time, and time is the one thing hurried people don't have. The idea of having faith in Jesus has come to be totally isolated from being his apprentice and learning how to do what he said.